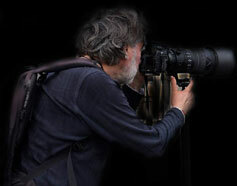 Born in 1957 (Bratislava/Czechoslovakia). 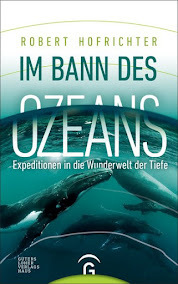 Austrian zoologist, biologist, environmentalist, book author, journalist and nature photographer. He has authored myriad books and written an international bestseller on identifying mushrooms and toadstools. As a lecturer he has been on the move to, in and on the oceans of this world for more than 30 years. 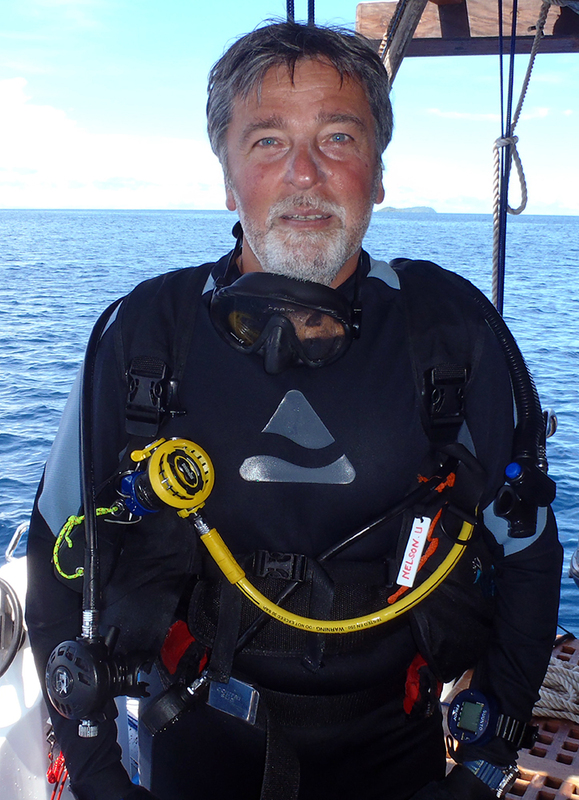 Robert Hofrichter is the president of the sea protection organisation MareMundi.